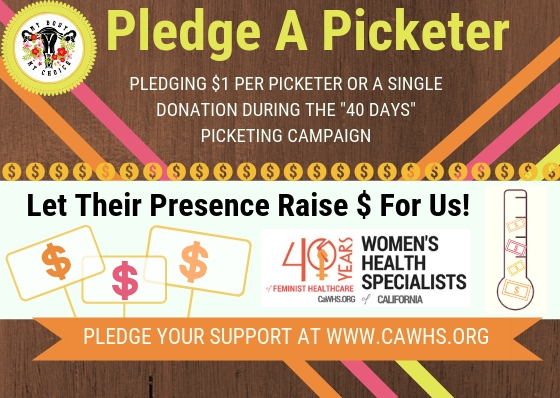 When you pledge a picketer, you turn their deplorable actions into financial support for Women's Health Specialists! To sweeten the deal, we will post your donations (anonymously... of course!) 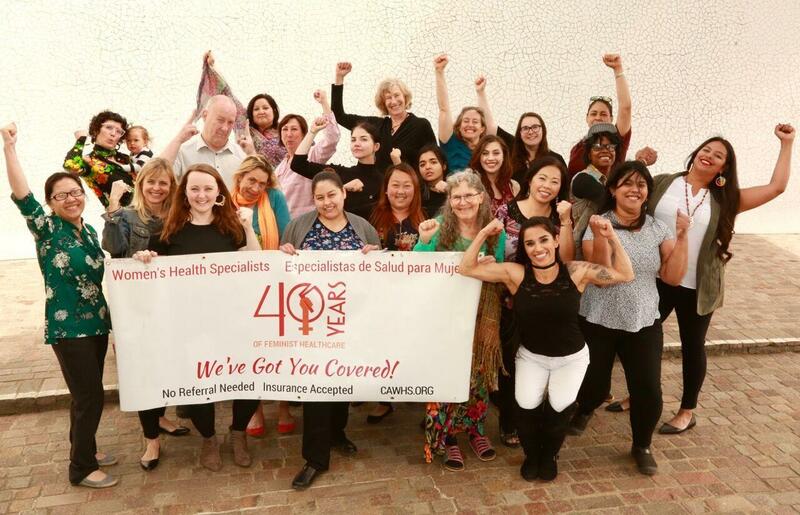 to let the protesters know how much they help us! The Card Security Code, CVV, or CV2, is located on the back of your credit or debit card and is typically a separate group of 3 digits to the right of the signature strip.